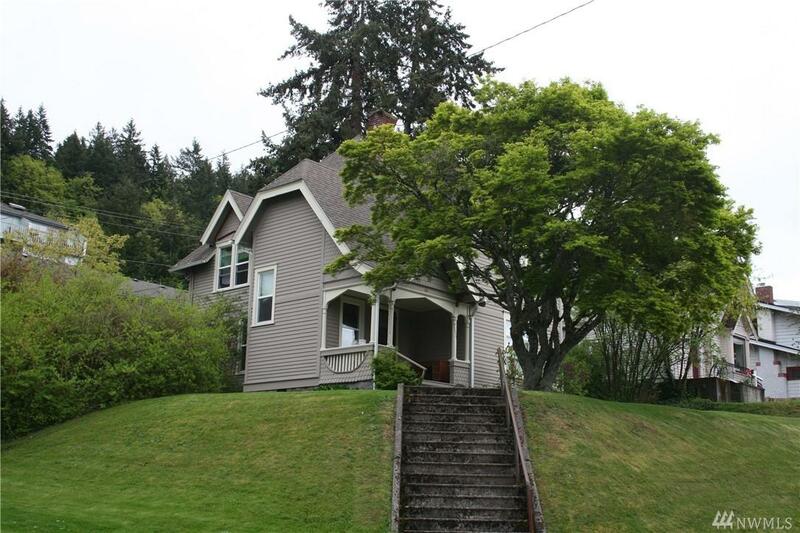 This 1890 Victorian perched on a corner of the west slope of historic Sehome Hill and is convenient to downtown, WWU & Fairhaven. 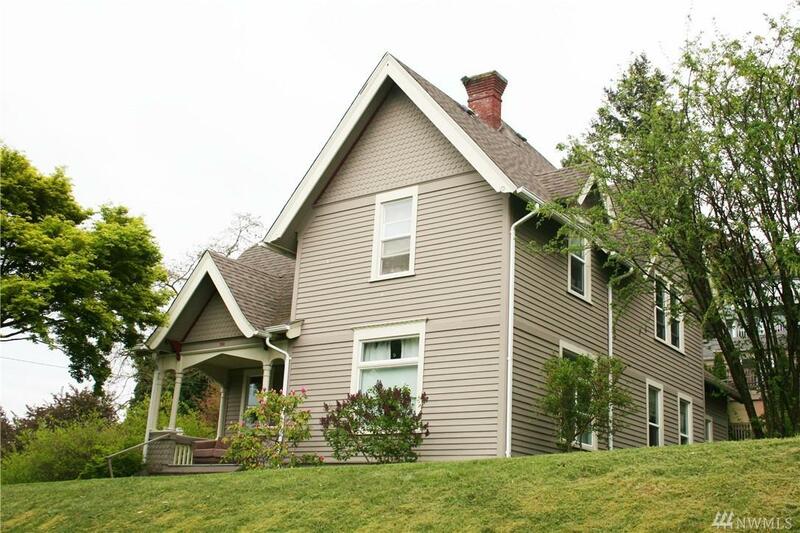 Leased for this school year at $3,250. 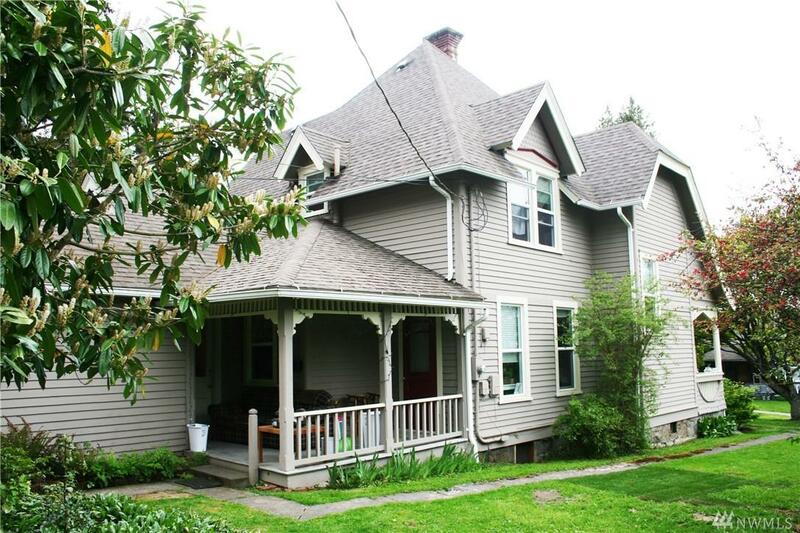 Current building in good shape w/updated electrical system, newer roof, windows, exterior paint, newer fridges, dishwasher & furnace. On-site parking, off alley for 5-7 vehicles. 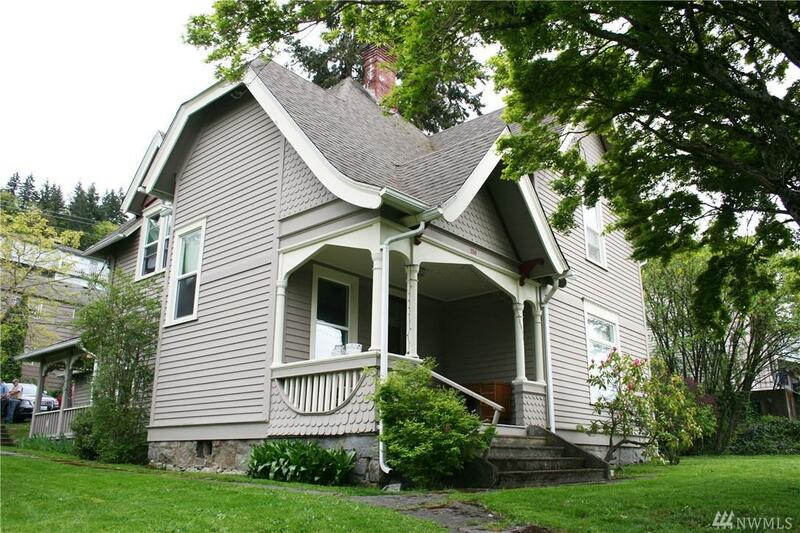 Still retains much of its original charm w/covered porches, Chuckanut Sandstone foundation, siding & trim detailing, grand sliding parlor doors & more!